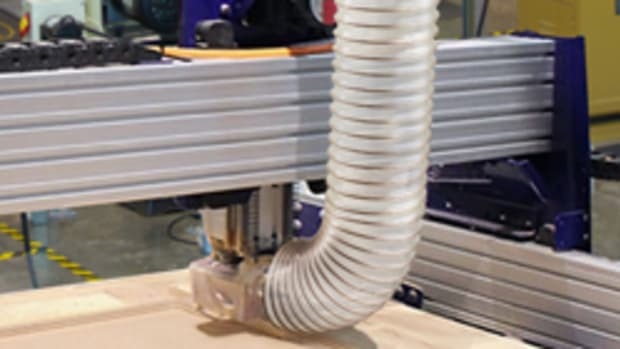 Laguna Tools introduces the DS16 Dust Separator, which collects 99 percent of wood dust before it enters a shop vacuum, according to the company. 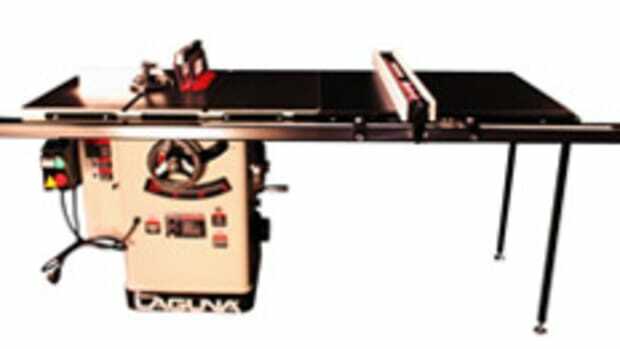 The DS16 features a 16-gallon capacity and 360-degree caster wheels. 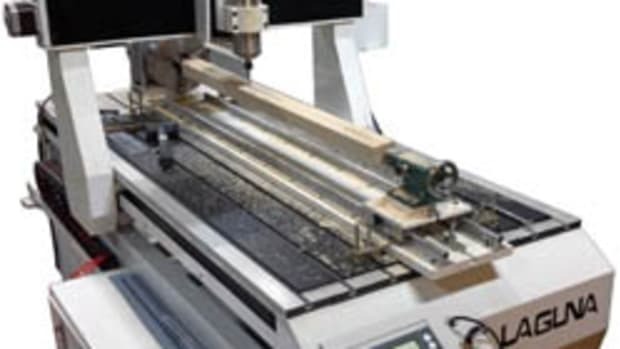 "In either a commercial production shop or in a craftsman setting, [the DS16] provides a safe and clean workspace that does not interrupt the creative flow and disrupt productive energy," Laguna Tools president Torben Helshoj said in a statement. "The attention and innovation in the utility details of this machine are designed to make this aspect of your work effortless." 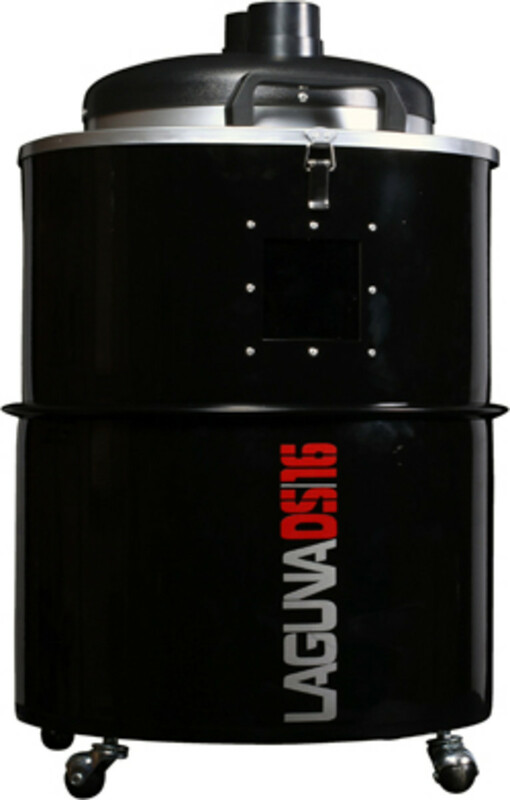 The DS16 retails for $125 and is available exclusively through Laguna Tools dealer. 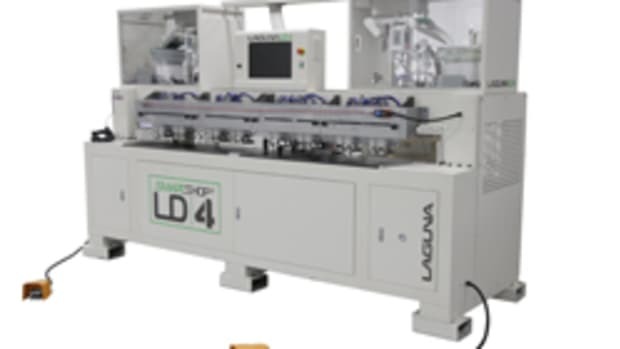 For information, visit www.lagunatools.com.